Adobe Labs is the place where anyone can check out the company’s new, emerging and experimental technologies without plunking down a dime for software or subscriptions. Labs hosts prerelease, beta and proof-of-concept software and technologies as well as code samples, best practices, documentation and collaborative resources. 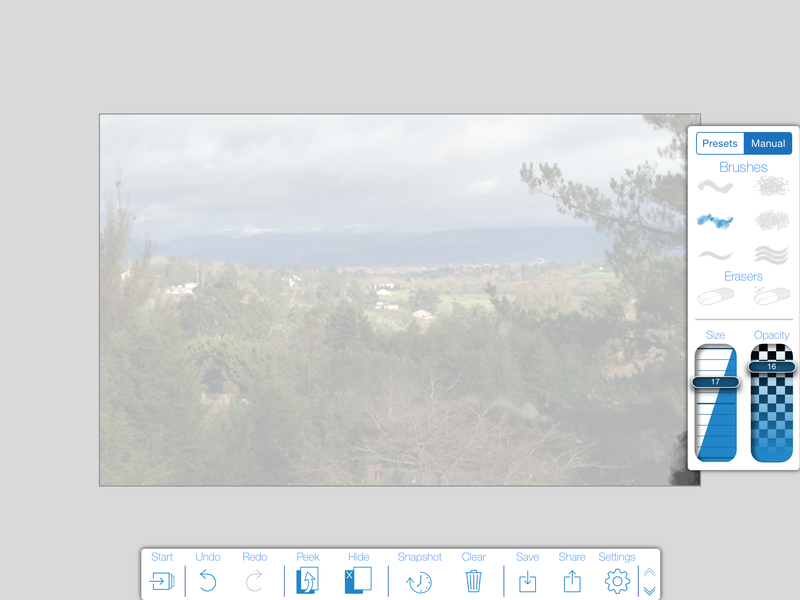 “The idea is to have nimble, more start-up-like outlet for app innovation within a big, established company,” said Holger Winnemoeller, Adobe’s senior research scientist of the Creative Technologies Lab, and author of the blog post introducing the new PaintCan iPad app. Based in part onWinnemoeller’s own research, it’s now available for free in the App Store (US only because of its experimental classification). 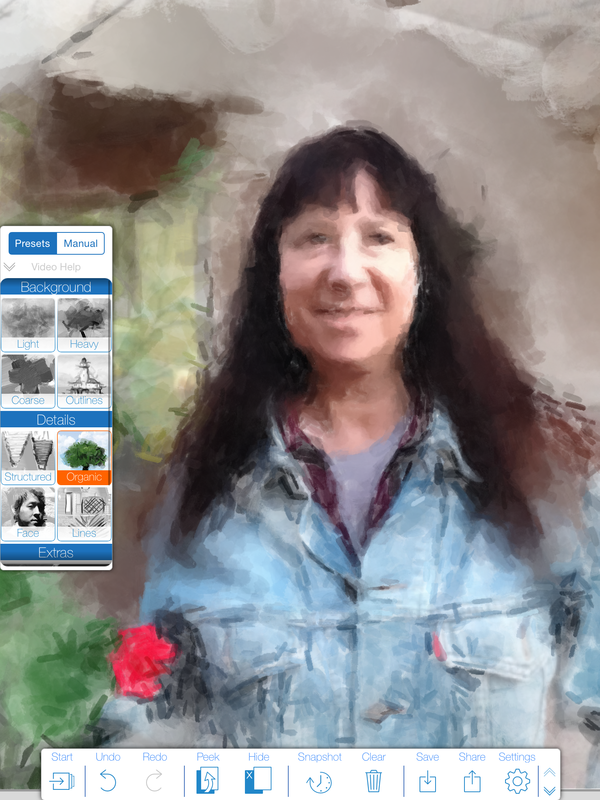 PaintCan, a dedicated painting app that gives you both preset and manual controls for painting over existing photos, employs smart brushes using a source image’s underlying colors and composition to generate brush strokes. These can be applied automatically via presets or you can choose brushstrokes from the manual menu. 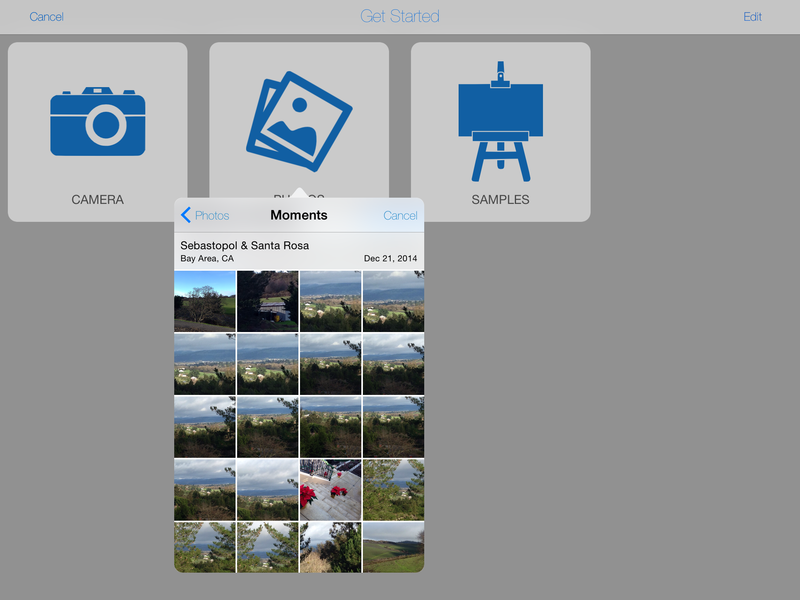 The app is easy to operate and has few controls. Choosing a preset, for example, presents a tiny animation that tells you what it will do, but until you actually see the effect, it’s hard to figure out whether you did the right thing. Using the Erase brushes in combination with the opacity and brush sliders lets you strategically dial back effects that have run amok. You get about 12 undo iterations, but you can decide to clear the image and start all over again without jumping through hoops. Images with angular elements like buildings and sidewalks may benefit from the Lines preset, while landscapes tend look nice with Organic or Light settings. 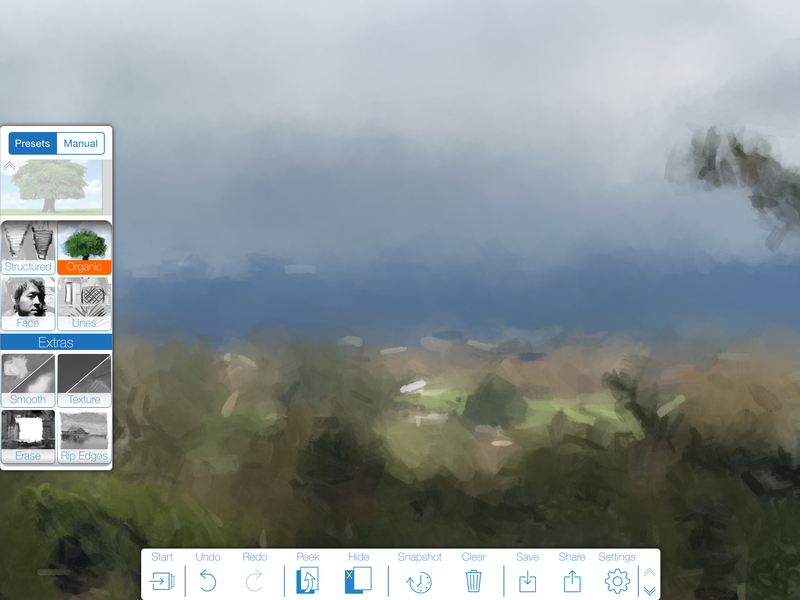 Heavy, oily strokes are also available with the Heavy or Coarse background settings. You don’t have to use the presets. A Manual mode also lets you apply brush strokes that will give a multitude of artistic results. 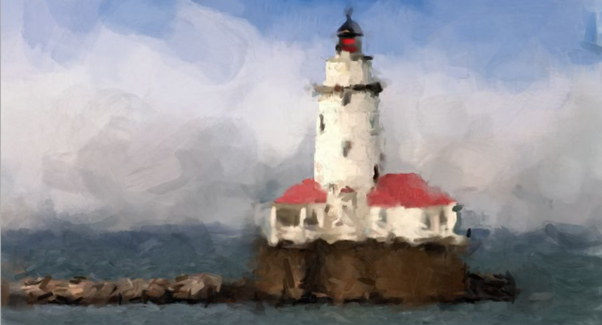 Brush generators like PaintCan sound like they would be super-easy to use because you are not required to create the underlying image — only brush painterly effects onto it. But a certain sleight of hand and understanding of how the tools work is critical to get your original picture looking better than a messy blob. Certain presets can help you with specific tasks. The face setting is meant to be used with portraits. Smart brushes map to the underlying color of the original image, and you can adjust brush size and opacity sliders to fine tune the strokes. Peek and Hide modes help you check your progress. If the results are hopeless, just use the Clear command to start all over again. What will be the eventual fate of PaintCan? It’s hard to say at the moment, but it looks promising. With Labs, if a concept proves successful, it might be applied to other apps or become its own app; if it’s not successful, then it will fade away. Like many Labs projects, Adobe seeks your feedback about features and improvements you’d like to see for PaintCan. Don’t be shy.